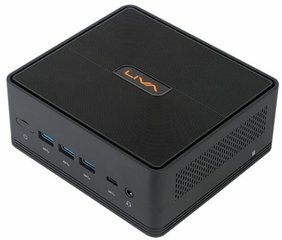 Liva mini-PC - MiniDis - Europe's best mini PC source! 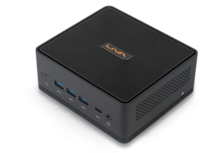 The Brandnew and very exciting LIVA-X is about to be introduced. 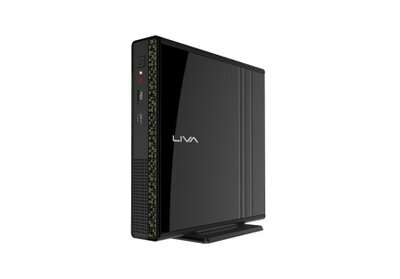 Liva and LIVA-X are the easiest Windows 8.1 mini-pc's at this moment. 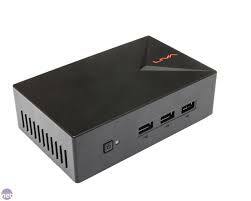 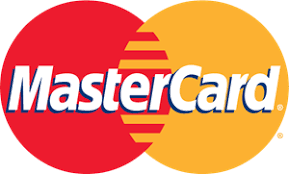 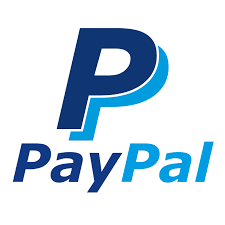 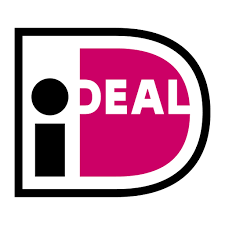 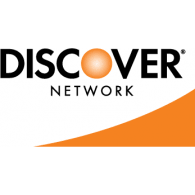 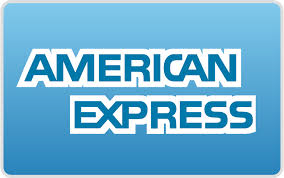 Small, Very low-power, Rich multimedia, Design. 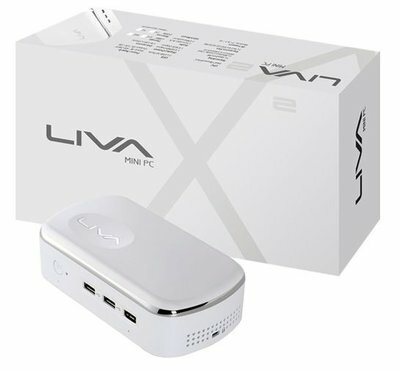 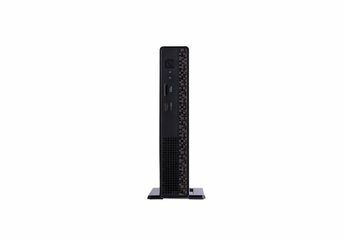 Featuring Intel® Bay Trail-M SoC (System-on-a-Chip) processor, based on the new low-power consumption microarchitecture “Silvermont” Providing the fan-less thermal design with better acoustic performance, LIVA is a great Mini PC with the advantages of high performance and power saving. 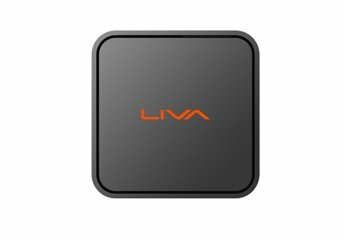 LIVA is directly from stock available now. 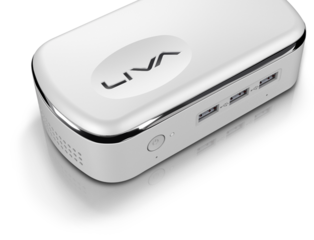 Since LIVA is based on the latest legacy free chipsets, Windows 7 or earlier is non-supported.